It’s been a lifelong goal of mine to own a Street Fighter II arcade machine. Despite owning multiple copies of the game across almost every platform I own, there’s nothing quite like playing this classic in its original form. Placing a quarter at the top of the control panel before rubbing shoulders against your opponent in the heat of battle is the experience that millions the world over had with this classic. 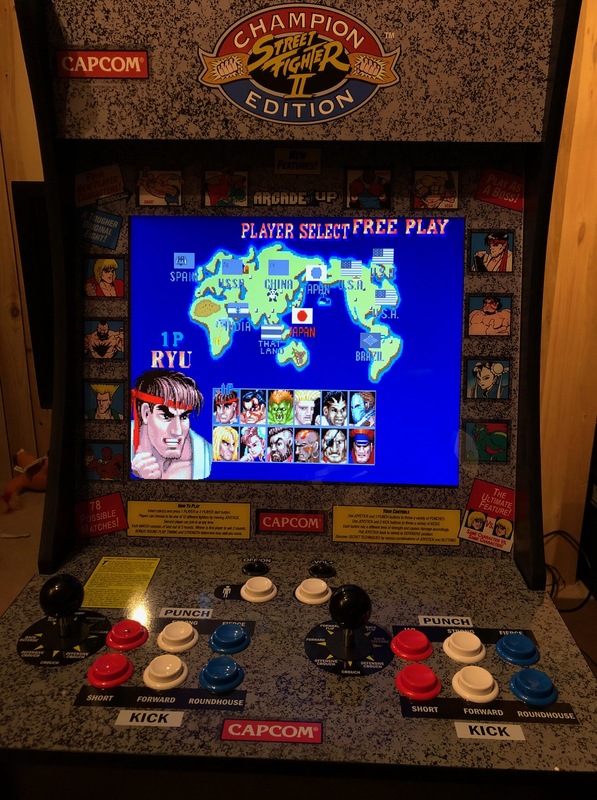 Trying to buy and maintain a vintage Street Fighter II cabinet from the 90s is a nightmare in modern times, but Arcade1Up aims to bring the arcade experience home in a way that’s the closest we’ve ever come to owning the real thing. With its Street Fighter II cabinet, you can play head-to-head against your friends or the AI in three legendary titles in one machine. Is this my dream come true? To buy or not to buy a Street Fighter II arcade machine? Jason and Randy weigh in! I bring Jason and Randy into my internal debate on whether I should buy an Arcade1Up Street Fighter II arcade cabinet. 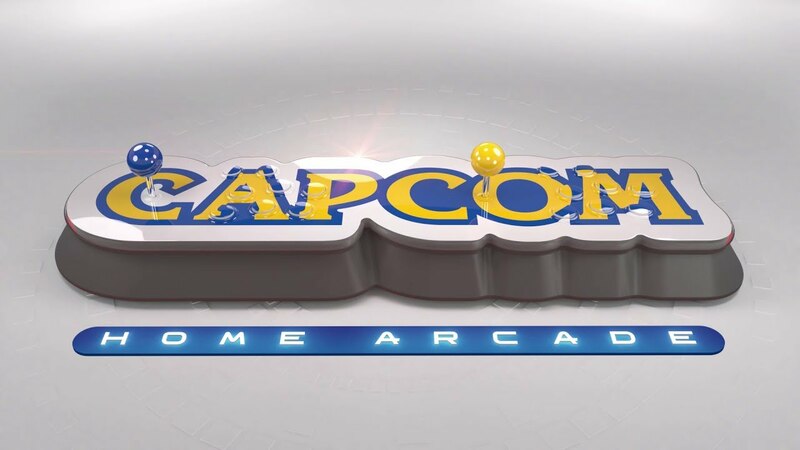 We then talk about their arcade lineup, which has some other surprisingly good machines in it! There are no shortage of reasons for not owning an arcade machine. They’re expensive. They take up a lot of space. Unless you’re hacking it to run MAME and taking away the “purity” of the original game, their functions are pretty limited. They’re a pain to maintain. The list goes on. 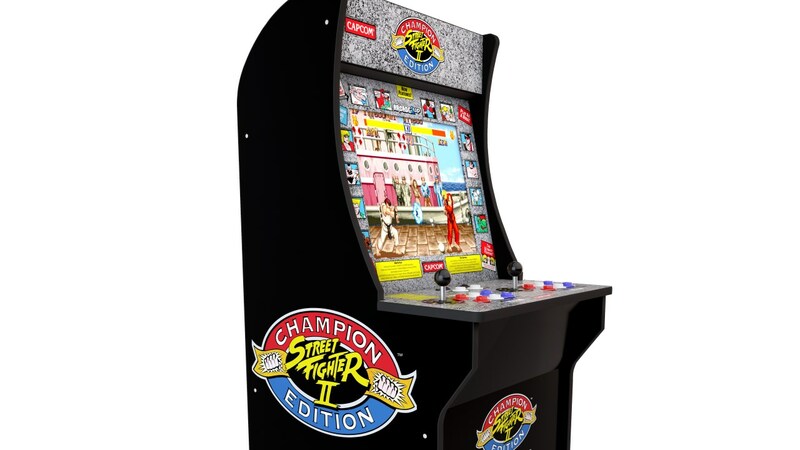 But if I were to ever own an arcade machine…just one…it would be a Street Fighter II cabinet. One of the most symbolic machines in all of arcade culture, I have vivid memories of that game blowing my mind when I first saw it and spent too many quarters playing it over the years. Best of all, it’s still a great game worth playing today. Arcade 1Up caught my eye when they announced a few months back that they were releasing new Street Fighter II machines. Having now stumbled across them at my local Walmart, my mind is in a tizzy trying to figure out if this is the time to finally make a lifelong dream of mine come true. In order to sort my feelings out, I’m going to write out both sides of the argument and see where I land at the end. Throwback! Mario Power Tennis on the Gamecube! In anticipation of Mario Tennis Aces on the Switch, I take a trip back in time to remember why I didn’t like Mario Power Tennis on the Gamecube. It’s too wacky for my tastes, but to each their own! Giving this pinball game a deserved second look! 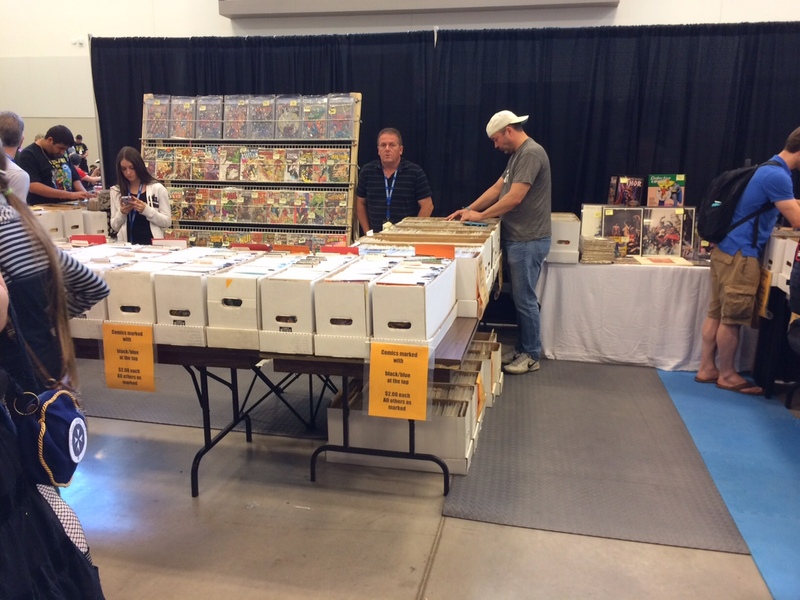 Taking place just north of the border was Niagara Falls Comic Con. While Steff and I are no strangers to the Falls, it was our first time heading down there for the convention. Arriving just before opening on Saturday, thousands were lined up around the building, anxious to get in. Though we in Toronto are spoiled with a number of conventions of our own, I was really glad to have gone out of town for this one. I hate the concept of free-to-play games. 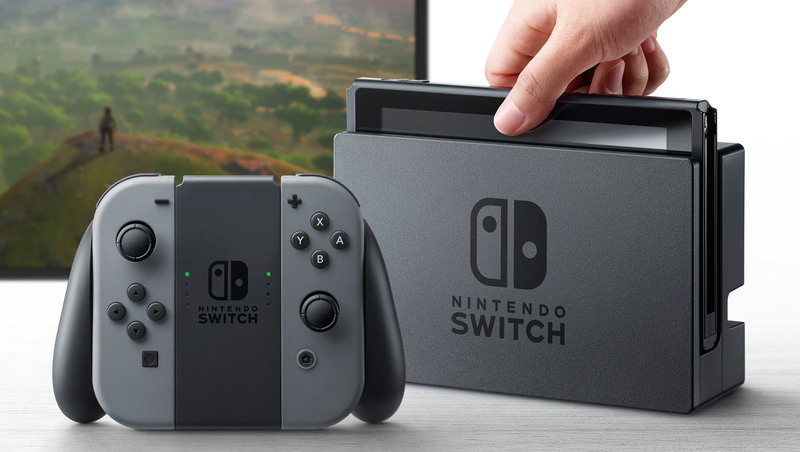 As someone who has grown up mostly buying boxed copies of video games at the store, I greatly dislike the idea of being given a game for free and then constantly harassed to pay later in exchange for cosmetic items or other things that directly impact my enjoyment of the experience. 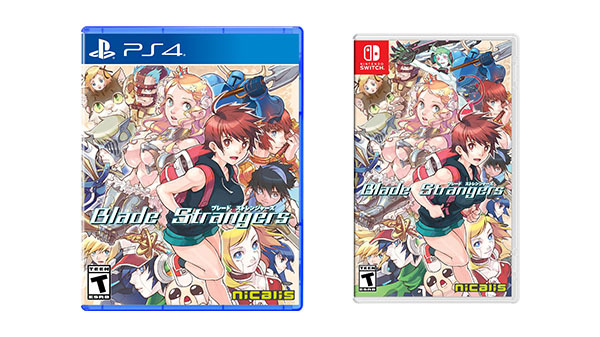 The fact that these games are wholly designed to maximize profits rather than to fully-realize a great gameplay experience is something I find rather gross. Having said that, it’s easy to lose sight of the big picture. Video games have always been influenced by the business model behind them. Even if you go back to the arcade days where the monetization of the medium began, there was a business model driving that experience, too.